Craig Hatkoff is an activist, philanthropist, mentor and true Disruptive Innovator. He took upon himself, along with his wonderful film-producer wife Jane Rosenthal and none-other-than Robert DeNiro, to do his best to recover city from the post 9/11 trauma. In 2002, they together started the Tribeca Film Festival, which has become one of the best showcase of entertainment, film, TV and new-media, not only in NYC but in entire country. And in 2010 they introduced the Disruptive Innovation Awards. Spearheaded by Craig Hatkoff in collaboration with renowned Harvard Business School Professor Clay Christensen and the Disruptor Foundation, the Tribeca Disruptive Innovations Awards aim to share insights into innovation to help solve some of the world’s most challenging problems. The awards celebrate innovators who have broken the mold to significantly impact industries and business models, creating significant change in humanitarian efforts, global conservation, social justice, education, media and community engagement. 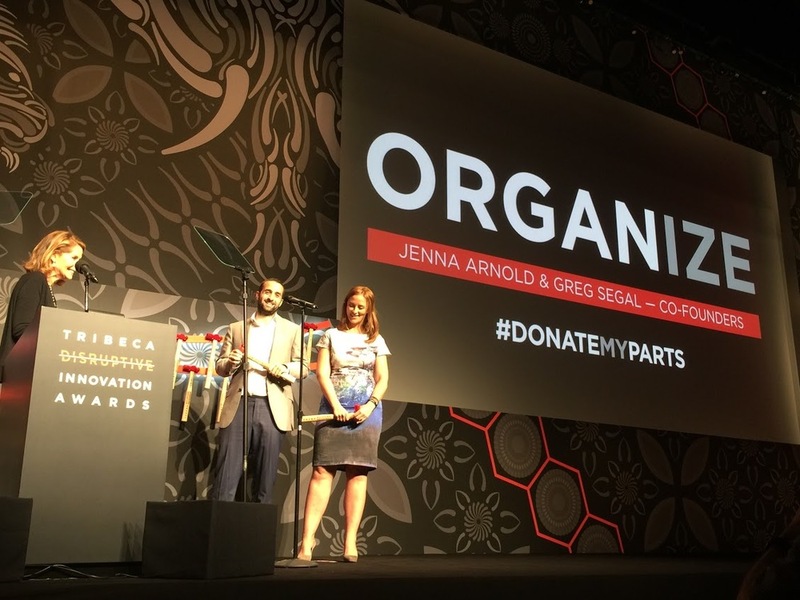 The 6th annual Tribeca Disruptive Innovation Awards took place Friday as part of the 15th edition of the Tribeca Film Festival. 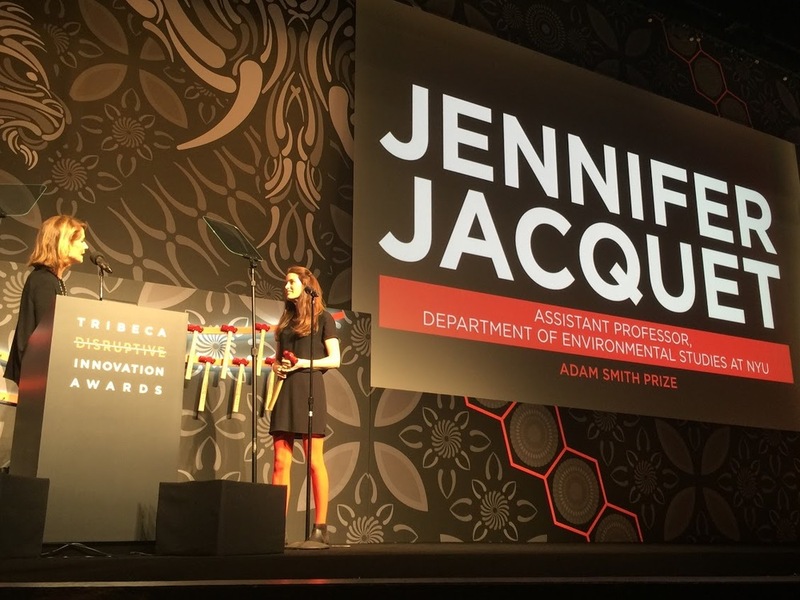 This year's awards honored innovators from around the world who are making significant contributions to social justice, community engagement and environmental science - just in time for Earth day. Honorees included Lin-Manual Miranda for his work bringing American History into the spotlight and encouraging access to theater for all income levels. Miranda accepted his award via video message. 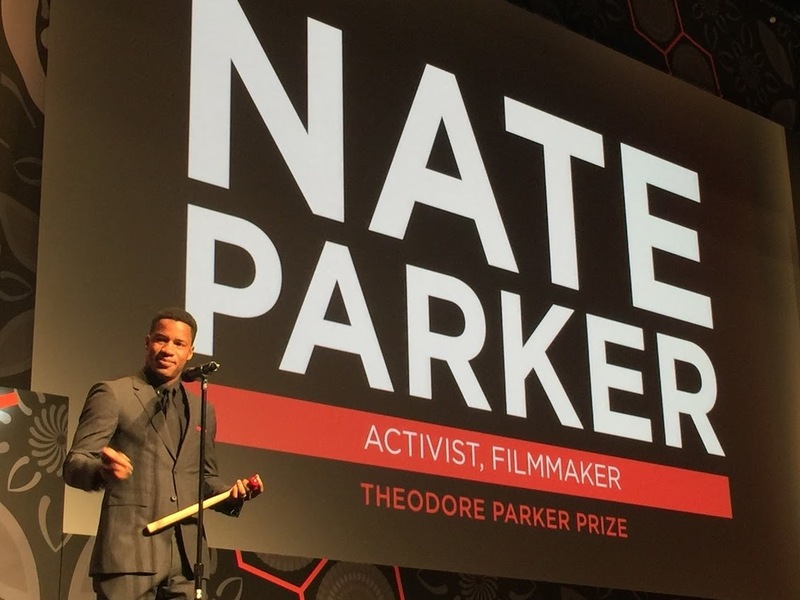 Humanitarian and BIRTH OF A NATION filmmaker Nate Parker received the Theodore Parker Prize for social justice. In his emotional acceptance speech, Parker admitted that "being a disruptor is a lonely place," going on to explain that the role is not always an easy one. 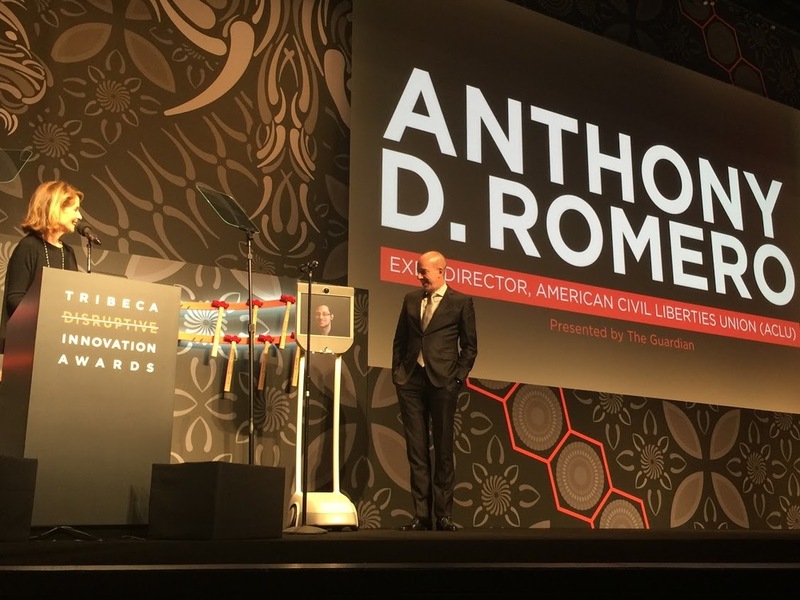 The event also included special guest presenter Edward Snowden via robot from a top secret location, who presented Anthony Romero, executive director of the ACLU with his award. While Snowden remained mum on the 2016 presidential election, the duo encouraged more innovators to step forward and discussed the adversity they faced when no one believed them. Lifetime achievement winner Dr. Richard Leakey announced to a standing ovation that next week, he will burn 120 tons of ivory, over $100 million US dollars, effectively removing the illegal commodity from the market. The two intrepid sisters from Pennsylvania, Hilde (9) and Isabel (12) Lysiak, were recognized for their homegrown newspaper and bravery in the face of doubts because of their ages and gender. Hilde, in a video montage of their reporting, read the negative reactions posted to their social media and closed their acceptance speech with a plee for adults never to doubt them or tell them they are too young to accomplish their dreams.